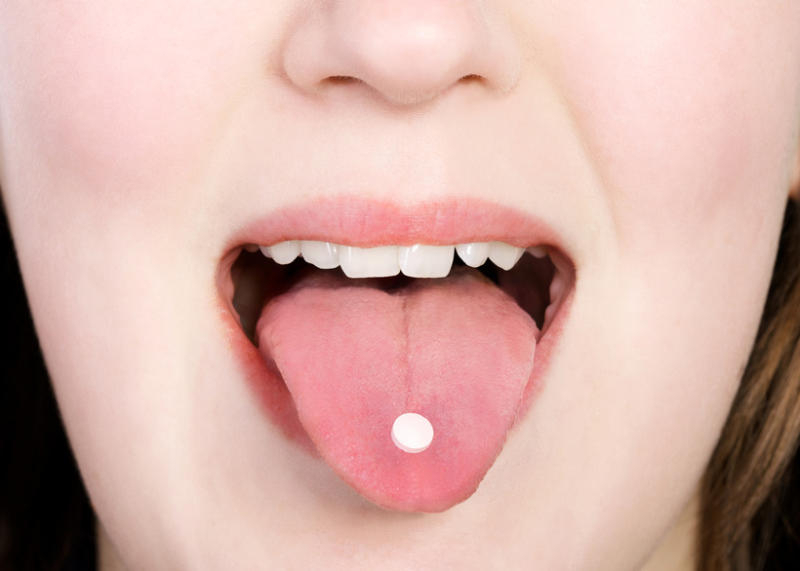 Generic Drugs vs Brand Name Drugs: What’s the Difference? 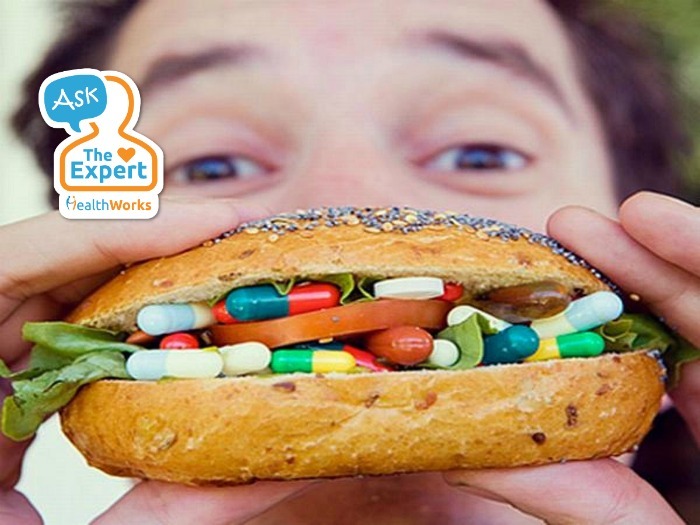 Ask the Expert: Can Supplements Replace Real Food? Ask the Expert: Do I Need Medication for a Fever? 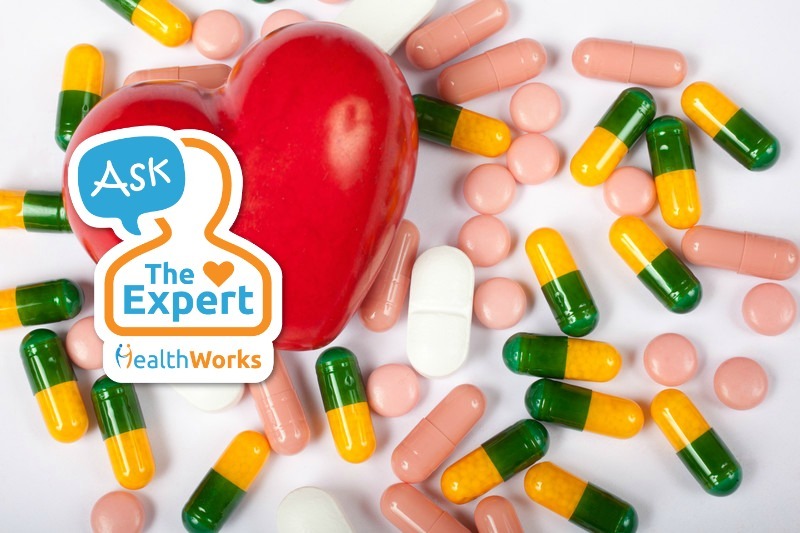 Ask the Expert: How Do Anti-Hypertensive Drugs Work? 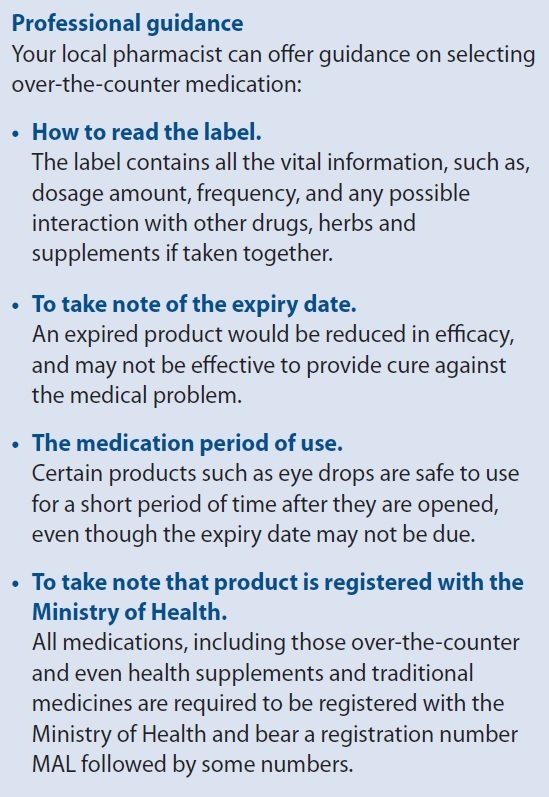 Ask the Expert: Can My Pharmacist Help Me Manage My Diabetes? 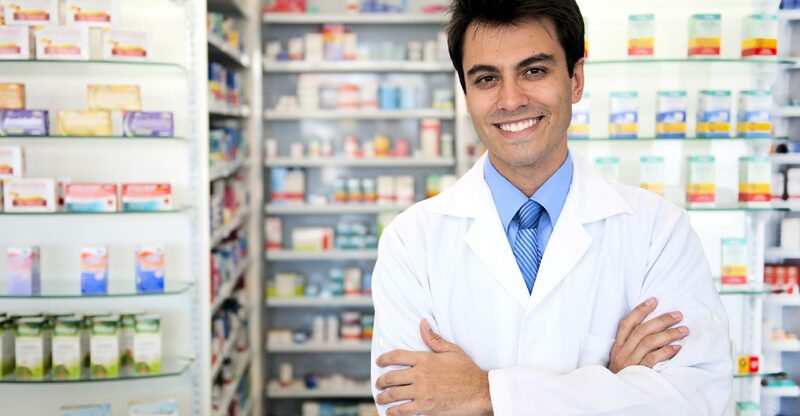 Ask the Expert: How Should I Choose Medication at the Pharmacy? Ask the Expert: Can I Stop Taking Antibiotics When I Get Better? 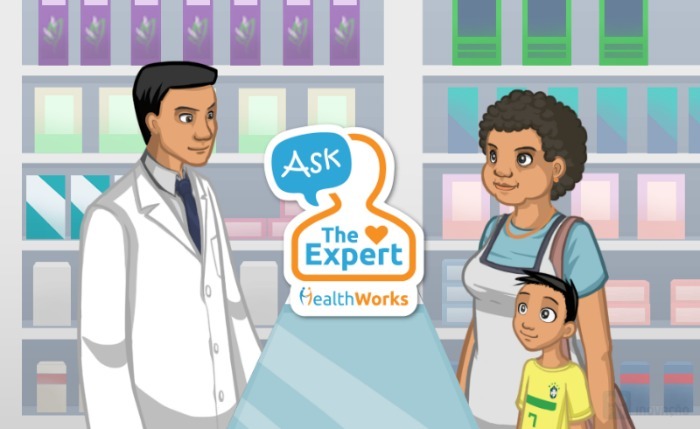 Ask the Expert: Can My Pharmacist Help with Health Advice? 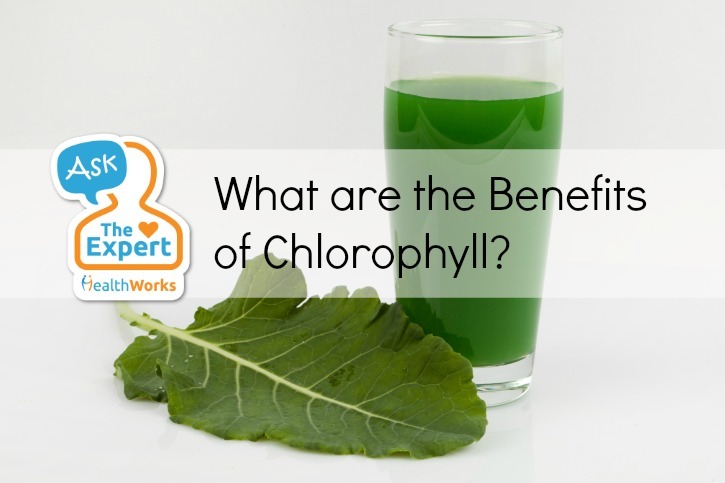 Ask the Expert: What are the Benefits of Chlorophyll? Calcium Supplements: Are They Useful and How Do You Know if You Need Them?